Adriaan bos court criminal essay honor in international reflection. By the lake of sleeping children thesis. 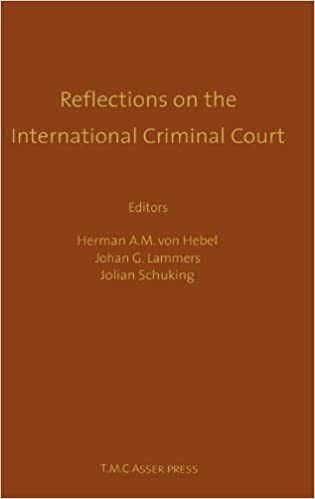 Reflections on the International Criminal Court:Essays in Honour of Adriaan Bos.